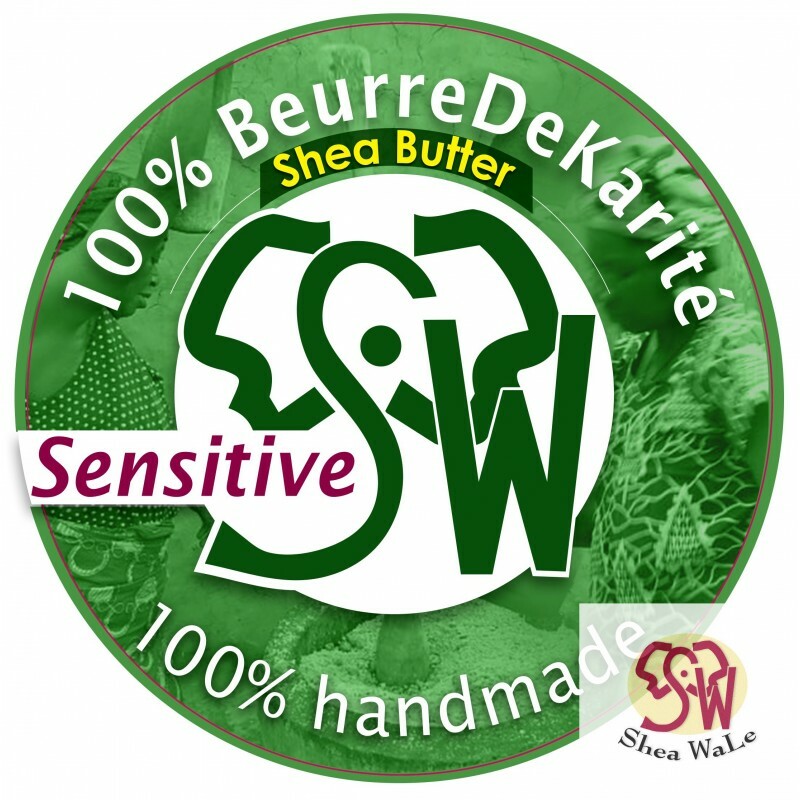 Probably among the best Shea Butter on the European market: BeurreDeKarité "Sensitive" is 100% handmade with lots of love. 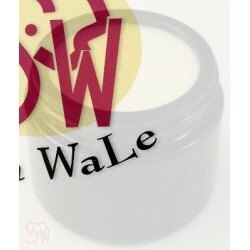 Therefore this butter is particularly pure and smooth...the best for our most sensitive parts of skin. By the way: Selected shea nuts -the best of the best- were used for the production of this beauty...enjoy. Our premium product BeurreDeKarité "Sensitive" is particularly suitable for intensive care of the very sensitive skin areas. Customers with extremely sensitive skin also report very good tolerability. The typical shea butter smell, the particularly creamy consistency in connection with a noble, natural colouring promise best skin care...nature gives us what we need. Enjoy. Manufacture without the use of machines - using traditional methods. Knowledge - in a remote region in northern Ghana. New production: Vitellaria paradoxa species. Store in a cool and dry place and protect from sunlight. This natural product may contain traces of nuts or other allergens. In case of illness or allergies, discontinue use and seek medical advice. 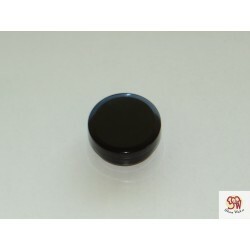 Perform a test on a small area of skin 48 hours before use. If irritation occurs, discontinue use. Vegetable oils are often used to prepare salad dressings, sauces and marinades as well as for cooking, roasting and baking. General guideline: With native and unrefined oils, the natural taste of the oil is preserved and is suitable for cold dishes. Each oil has its own taste as well as its own nutrient and fatty acid composition, which is why each oil can be used for different purposes. 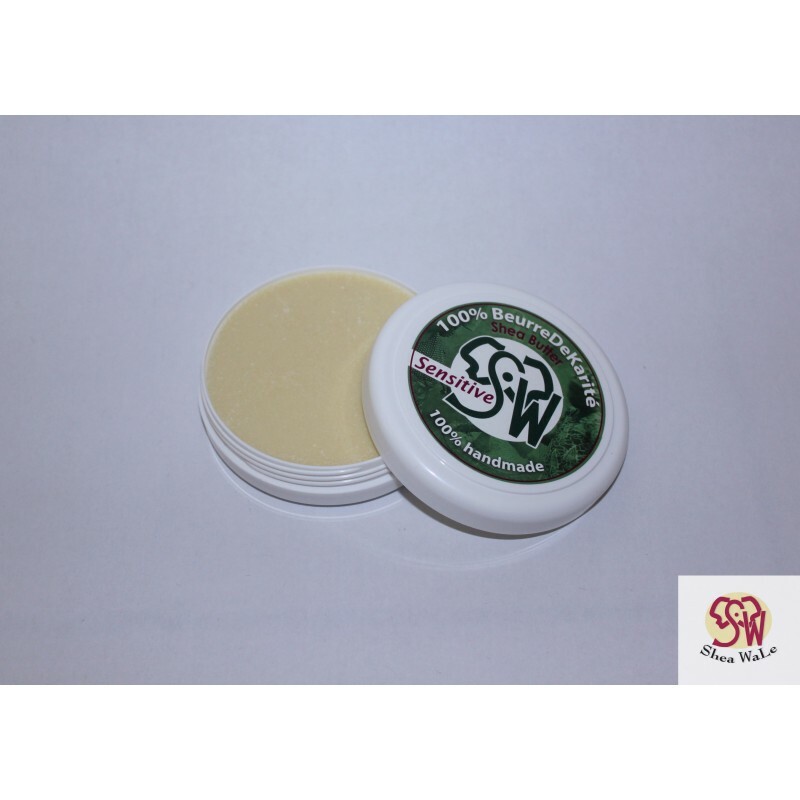 With the exception of our soaps and Shea WaLe ProNature, we manufacture our natural products ourselves or one of our employees is on site as a quality controller. Where we are not on site, our partner cooperatives or family businesses are known for their excellent quality even without external supervisors. We describe and advertise our products to the best of our knowledge and belief. All information on the advantages of our products is based on current guidelines. We do not present these descriptions as irrefutable facts. The effect of our products can vary from person to person. If in doubt, always contact qualified personnel. As our products are natural and almost all are unrefined, colour, surface structure and smell may vary depending on the batch, partly depending on the packaging/can. 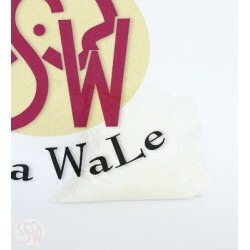 With the oils, which were produced by warm pressing, it is quite possible that a slightly smoky note resonates. 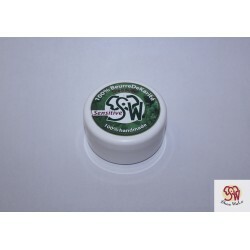 It may also happen that the product supplied differs slightly from the image on the website. Conclusion: We are constantly working on improving our products and look forward to any constructive feedback.